LOOKING FOR A JOB AND FULLY MOTIVATED ? 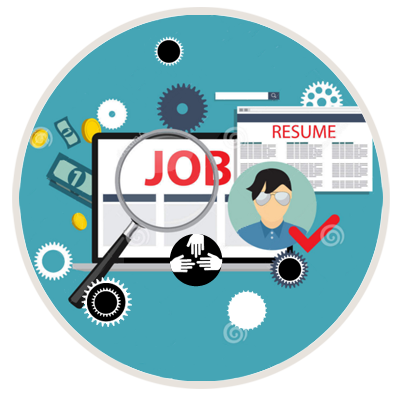 JobToSee's mission is to offer a network of professionals in order to discover businesses. To achieve our goal we are looking to recruit new associates to support our continued growth. The service relies on a state-of-the-art website and a dedicated member relationship service. you will have the opportunity to progress within a company that puts forward its values of sharing, intergenerational mutual assistance and friendliness.